The unique combination of creative ideas of the musicians of the group and their performance due to their musical experiences and influences, ensures that the newest product stands out for its originality and quality. The very strong melodic aspect, rhythmic foundation and advanced harmonics, more complex shapes give a sound and tone as unique, that modern, coherent at this band. The various reviews received by the group, over the years, as evidenced now to describe the group has a particular potential. The warm welcome and unanimous, the praise it has received from the public and the international jazz professionals has always confirmed its high deployability, intelligence and magic both on stage and on record, whatever its formation . This new album, we are proud to release today culminates after two decades of research, experimentation, recordings and concerts. 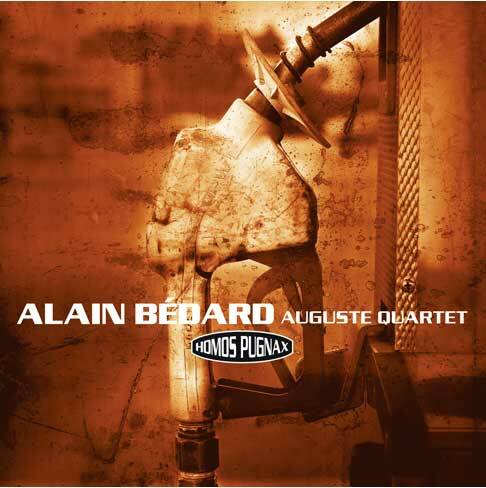 Throughout these years of career, l’Auguste is proud to have shared the stage with several personalities of contemporary jazz. L’Auguste was involved in all projects as rewarding some, the others including the one that exists today. 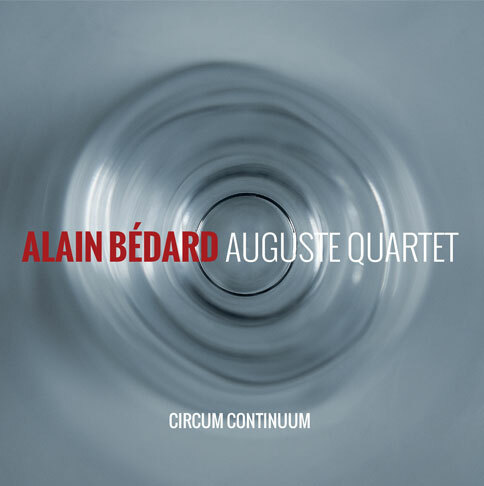 There have been countless musical exchanges, but nothing is more stimulating than presenting the true music of the quartet, a cool music, sound and meaningful in the world of contemporary jazz, guided by accomplices musicians. "It's great, full of creativity. Everyone goes into the corners where the themes are not usual. Felix, shiny keyboard. Blais stake of a more enlightened and your bass playing refined opens different paths. Beautiful dedications felt, especially to Carole "Michel Dupuis. The process of creating the final CD Auguste group " Pugnax Homos " and its implementation started in the last group tour in Europe when the drummer Michel Lambert joined the group. In order to create a coherent combination , each musician has been involved in bringing original parts. The album has arisen while complicity in exploration, harmony and rhythm, deeply marked by media rumeure international conflicts , marking significantly our mind. Fortunately the music of each show was there to soothe and make us forget our man's pugnacity . Shapes and colors infiltrated from concert to concert , generating an inspiring musical adventure from start to finish . 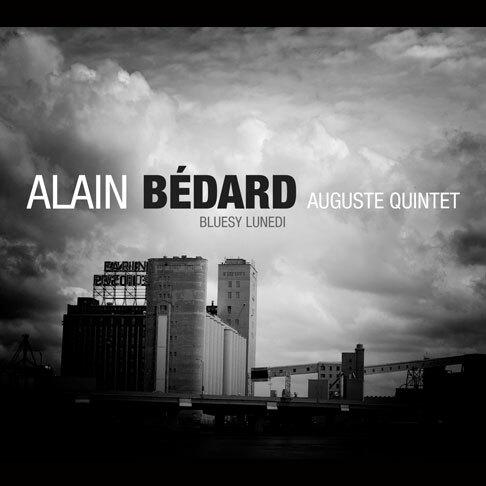 To the delight of jazz connoisseurs everywhere, Alain Bédard and his Auguste Quintet are at it again. Hot on the heels of their highly successful second opus (Sphere Reflexion - FND069), they’re now busy cooking up a new project, of which only they know the secret... 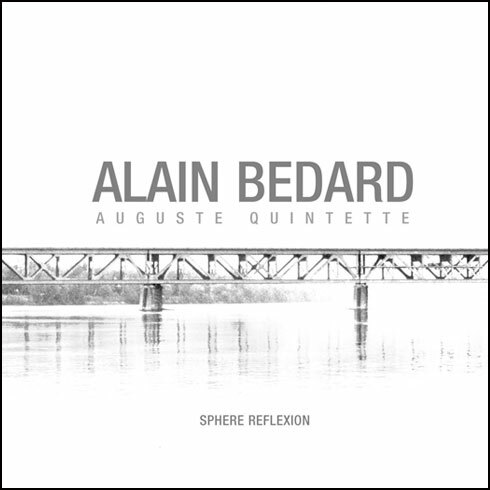 The quintet adds a touch of mischievous humor to contemporary acoustic jazz through their rich, modern, soaring, dynamic compositions. This disc is something after thinking about MONK’s music, which has always fascinated and inspired and a parallel reflection on the condition of the planet, which bears for centuries incomprehensible gaps and unconscious acts of man.